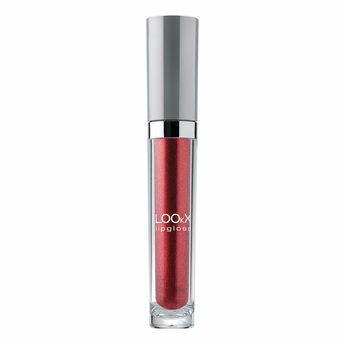 LOOkX Lip gloss is a vitamin-enriched formula that conditions the lips, while providing a non-sticky but long-lasting color. It's a high-shine gloss with a special mix of pearl shine for a fuller look. Formulated with Vitamin E for immediate hydration, our lip gloss will have your lips feeling comfortable. Explore the entire range of Lip Gloss available on Nykaa. Shop more LOOkX products here.You can browse through the complete world of LOOkX Lip Gloss .Alternatively, you can also find many more products from the LOOkX Lipgloss range.